I love the colour of your polish! Mine was completely wrong for me, but I guess that's all part of subscribing to Glossybox. 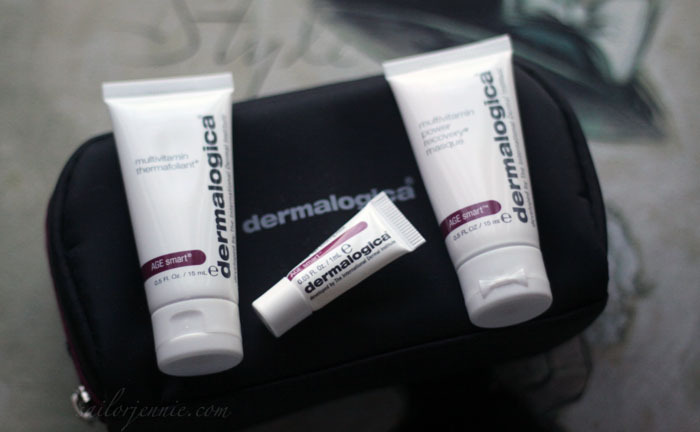 I just found mine down at the concierge's office from a few weeks ago and can't wait to try the Dermalogica products. I got one free with a Topshop goody bag once and it was amazing, so high hopes for these. 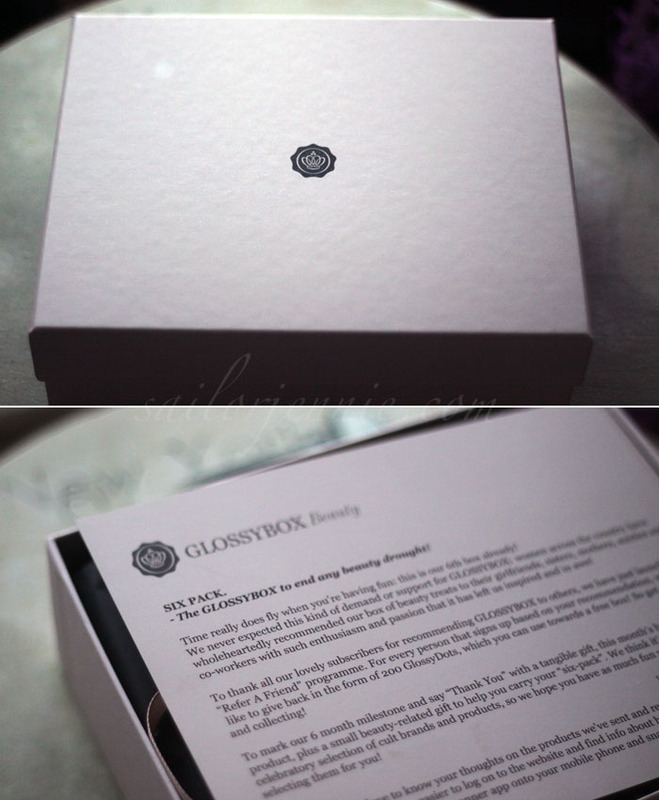 I've been thinking of subscribing to Glossy Box for a while - food for thought! 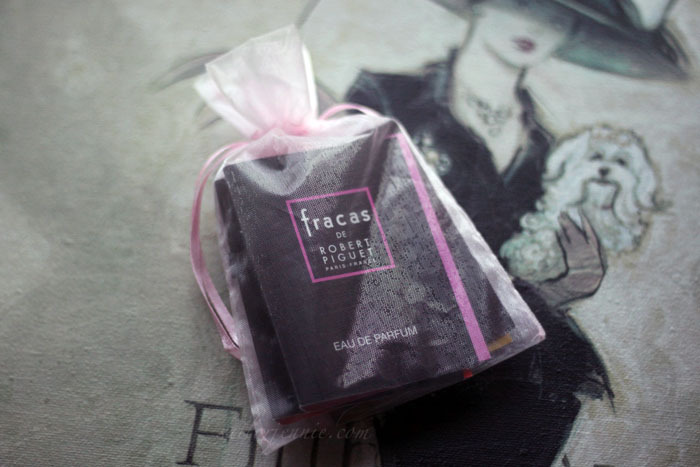 I wish I could get GlossyBox...stupid US...birchbox just isn't the same. 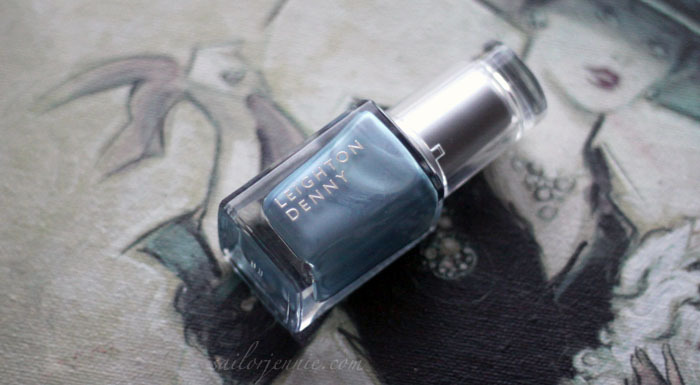 That Leighton Denny polish looks fab!! I received my box and my review will be on my blog this evening..
Like you im a big fun of the dermalogica, but like someone above i got through nail varnish in a blue type colour so was a bit put off by that,but liked my first gifts lots!